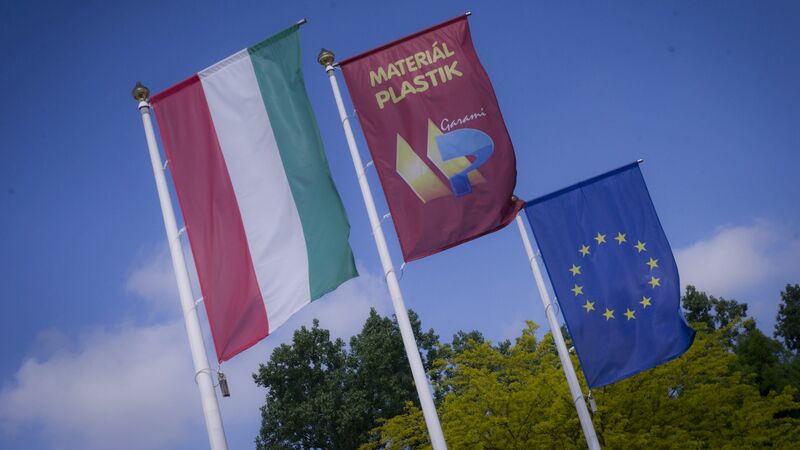 Material-Plastik begins the biggest development in its history: under a project worth EUR 10 million, a new 6,000-square-metre factory hall is established and the existing fleet of machinery is also developed. 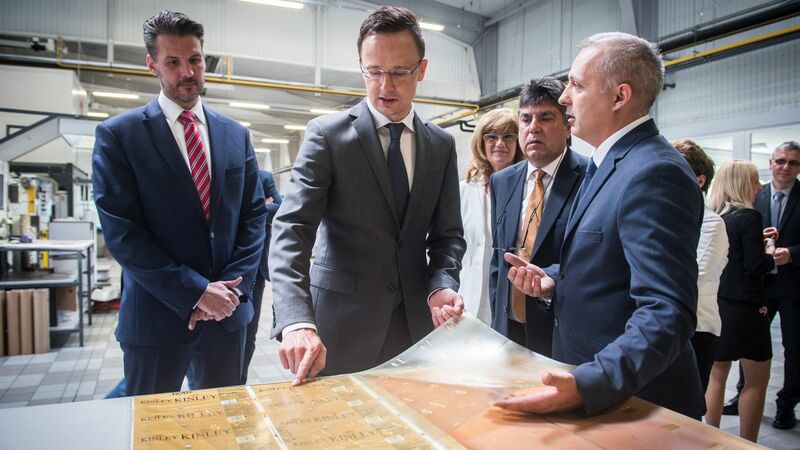 As a result of the expansion, the Hungarian family-owned company can further expand its exports and is also ready to enter the US and Russian markets. Founded in 1989, the core activity of Material-Plastik Kft. is the production of packaging materials from polyethylene (PE) raw material: primarily small bags, pouches, big bags, garbage can liners, hoses, flat films and shrink-wrapping films, and their versions printed in photo quality. With the process used, they can make their products to European standards and in European quality, having made them Hungary's leading PE film manufacturing/processing production base by now. Production is primarily based on the customers' individual orders, but mass products intended for everyday use are also manufactured on a continuous basis; among other things, they also supply products to Coca-Cola and Szentkirályi. 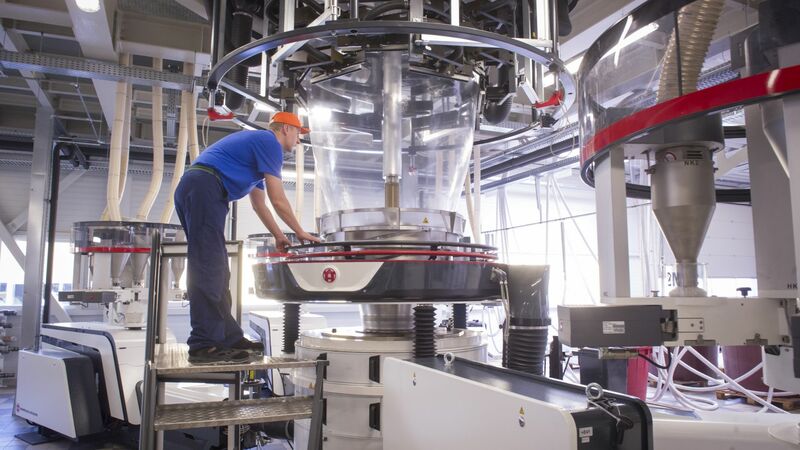 The company currently employs more than 100 people already at its Soltvadkert and Budapest units. Certain packaging engineering processes require that packaging materials have physical properties that the company is unable to achieve with its current technology. Therefore, Material-Plastik is procuring new equipment suitable for manufacturing five-layer plastic film. In order to meet market trends, to fulfil the high number of purchase orders and to serve continuously increasing orders, a new, 10-colour printing machine with a central printing unit is also placed into service in the new factory hall. Under the announced development project, the company's production capacity will double, but in addition to increasing its capacity, manufacturing quality products and increasing the market share are important considerations. 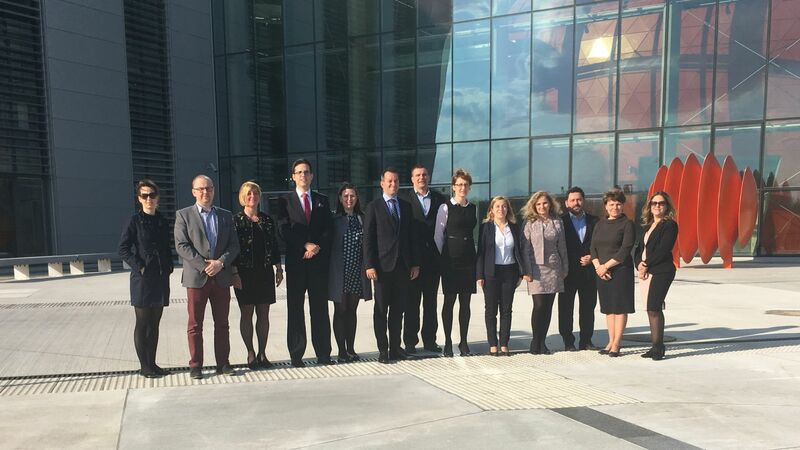 With this, Hungary's leading plastic film manufacturing base is developed in Soltvadkert, and an opportunity will open up for the company to penetrate the US and Russian markets. In addition, 66 new jobs will also be created, which represents a more than 60% increase in its headcount. At the ceremony, company-owner Zoltán Garami said: this is the biggest development of the company to date. The company sells its products in nearly all EU Member States, but, for example, also exports to Trinidad and Tobago and Algeria.